Metaphysics has been widely regarded for centuries as one of the most important philosophical works ever written, given its enormous influence on thinkers dealing with the nature of reality itself. In Metaphysics, Aristotle attempts to reconcile Plato's vision of a world of static forms and an unchanging right and wrong, and the impermanence of nature. 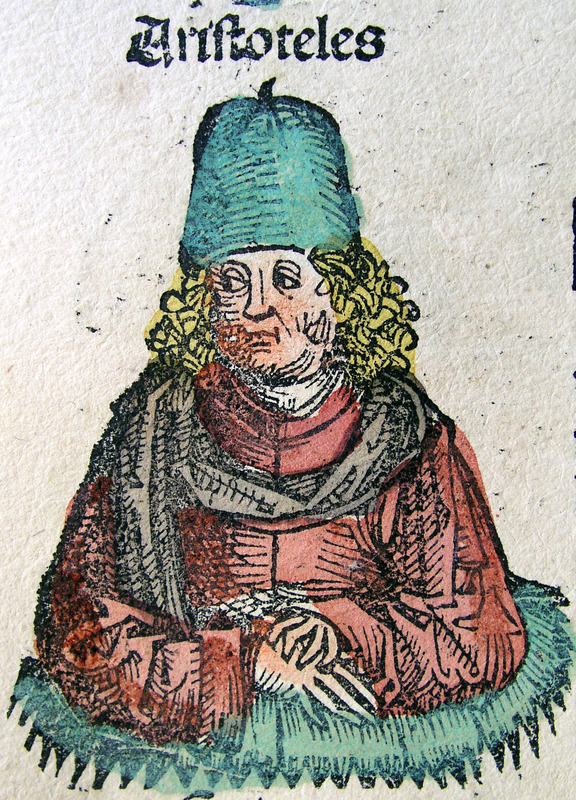 Aristotle portrayed in the 1493 Nuremberg Chronicle as a scholar of the 15th century AD.